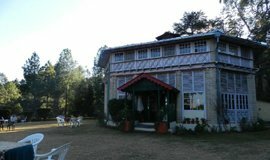 For the incredible lovers of 'Ranikhet and of 'Hotel Moon' The place to stay in calm and quiet atmosphere with breath taking views of snow-clad mountains . The mountain road winding thru cedar forests. The peace, tranquility and cleanliness almost slams my senses as soon as we cross the green and yellow gateway of the Kumaon Regiment Centre (KRC) into Ranikhet. 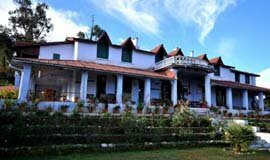 Exploring the Ranikhet cantonment,Golf park Famous temples entitle Allseasonsz.com with the luxurious ,deluxe ,budgeted Ranikhet hotels Resort with homely touch. 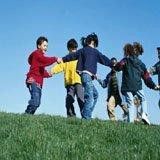 Cherish the beauty of Ranikhet with extravagant hotels which make you adore the nature beauty of the hill station of Uttrakhand. 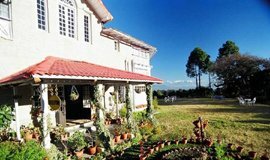 The majestic mountain views, abundance of flora and faunain plenty ,singing birds, fresh ,pure breeze leaves an everlasting impact on natural lovers and visitors.Ranikhet tourism pay homage to the land of Gods .Hotels in Ranikhet provide best accommodation facilities and services. 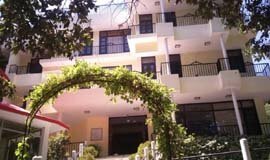 Through allseasonsz.com you can book good Ranikhet hotels online in advance,available in affordable rates and prices.Use the links in the list below to cherish the accommodation of your choice. 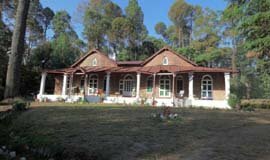 In actual there are 60 hotels in Ranikhet reviewed by the travellers. 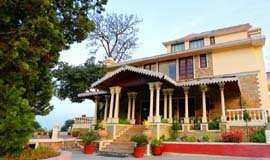 The most popular Ranikhet hotels are Pool retreat,Chevron Rosemount,Parvati Inn,Welcome Heritage Windsor. 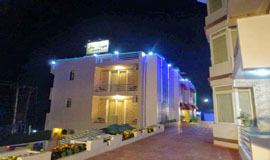 The lowest available tariff for Ranikhet hotel deals are available at Rs.763. 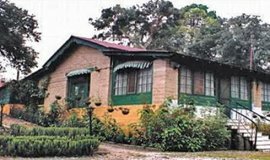 You can search for Ranikhet Resorts (4) Ranikhet Hotel (37) Ranikhet Self-catering/Villa/Cottage (5) Ranikhet Tent/Camp/Caravan (2) Ranikhet Home Stay (3) Ranikhet Guest house/Hostel/Lodge (3) Ranikhet Boutique hotel (2). 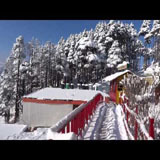 There are wide range of hotels in Ranikhet for families,groups,kids,friend,nature lover,for weekend break and mainly for honeymoon couples,as Ranikhet is considered one of the best honeymoon destination of Uttarakhand. 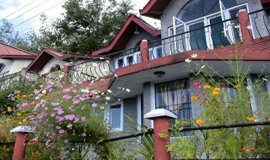 Among the 11 three star hotel in Ranikhet the most popular one are Pool retreat,Chevron Rosemount,Parijat retreat,Welcome Heritage Windsor,Woods villa Residency. 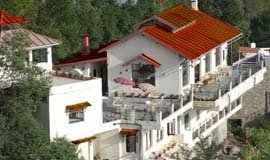 There are 2 Luxury hotels in Ranikhet which are priced above Rs. 4000. Tariff for Ranikhet hotels starts from 4000 and goes to 8000,charged by Ranikhet luxury hotels it can also hike in summer season. 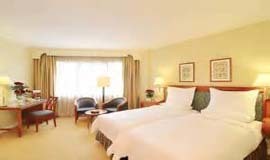 Luxury hotels in ranikhet include premium amenities like bathtubs, jacuzzi, sauna, massage services, swimming pool, fitness centre or gym, bar/lounge, restaurant, Wi-Fi, dry cleaning services, valet parking, banquet hall and conference rooms for business meetings. 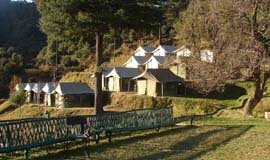 There are 18 Budget hotels in Ranikhet which are priced below Rs. 3500. Tariff for hotels in Ranikhet starts from 800. 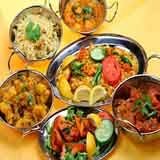 Cheap hotels in Ranikhet may provide basic amenities like a private bedroom, colour TV, Telephone, AC, 24-hour front desk,security and housekeeping staff on call. These hotels are affordable and value for money. Gently enveloped amidst dense pine and deodar forest, with a majestic background of Himalayas, Ranikhet indeed has a breath-taking and pristine charm. The tranquility and beauty of this place is unmatched and unscathed. Away from the hustle-bustle of popular hill stations in India, this is a perfect destination for those who are looking for a calm and peaceful holiday. Amongst the beautiful scenic vista of Ranikhet lie some beautiful places and scared temples that are worth visiting. From the ancient temples to nascent built orchards and parks, Ranikhet offers a journey that starts from glorious history and ends up bringing you to an era of development and technological advancement. 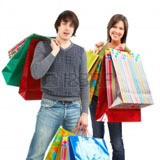 There are various attractions in Ranikhet, which tourists can visit during their stay in the town. The KRC(kumaoun Regimental Center) Museum and a visit to this place would be very knowledgeable. 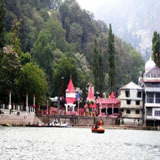 Travellers can also explore the beautiful Temples and mind bobbling Golf ground. A walk through trek of 1 Km to Bhalu Dam would definitely make their Ranikhet sightseeing experience cherishable. Tourists visiting Ranikhet can also plan a trip to Kausani, which is approximately 60 km away. This hill station is home to a number of attractions, including Tea Estate,Anashakti Asharam,Sarlah Asharam,and Sumitra Nandan Pant gallery. Apart from visiting Kausani, travellers can pay a visit to Almora(Binsar), which is famous for its Binsar Wild life sanctuary,Sweets and famous Temples. Climate of Ranikhet is soothing during all seasons, this hill station can be visited anytime of the year. Tourists can easily reach this destination because of its good connectivity through rail and road. 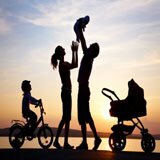 Allseasonsz.com Uttarakhand largest online travel company.